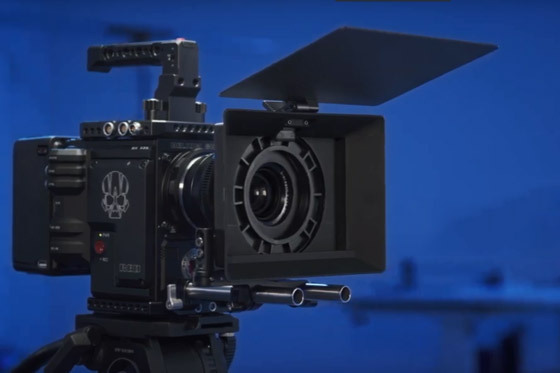 This week we are featuring Shinobi, the latest high-brightness, 5-inch HDMI monitor from Atomos, Wooden Camera's much awaited Zip Box Pro matte box and with the Oscars coming up we take a look at the cameras and lenses used to shoot the nominated films. Atomos Shinobi is the latest high-brightness, 5-inch HDMI monitor from Atomos. Much like the Ninja V, the Shinobi shares the same form factor as well as display, but loses the ability to record in exchange for a much lower price tag of around £400. The Atomos Shinobi has a 1000nit display with Full HD resolution and supports a variety of LOG signals as well as PQ and HLG. 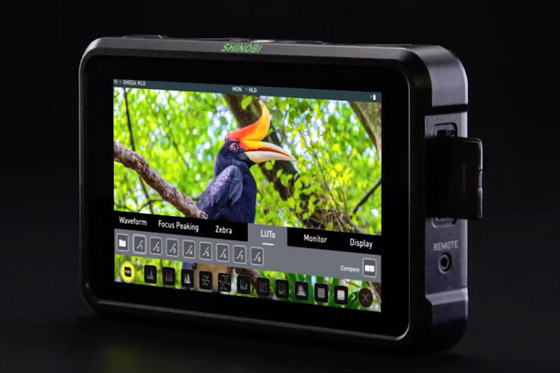 Atomos have packed the Shinobi with the latest HDR monitoring tools designed to make your life easier on set and allow you to see the screen clearly when filming outside. Users can upload 3D luts via SD card and power the monitor from a single Sony NP-F style battery. Wooden Camera announced the launch of their much-awaited Zip Box Pro matte box. Designed for camera and gimbal operators, who prefer a more lightweight setup, the Zip Box Pro comes in at just over 350 grams and is available in either a Clamp-on version or a Swing-away version for 15mm bars. The matte box can accept up to 3 filters and can be mounted to a variety of diameter lenses ranging from 80mm to 114mm. The top flag is made out of carbon fibre and covers the front of the matt box when closed for added protection while in transit. The 2019 Oscars Ceremony is coming up this weekend and it’s time to take a look at the Cameras Used to shoot nominated films. It is no surprise that once again ARRI is the most popular brand of choice for cinematographers, with the Alexa XT and Alexa MINI being the most trusted models for DoPs nominated for Best Cinematography and Best Picture. 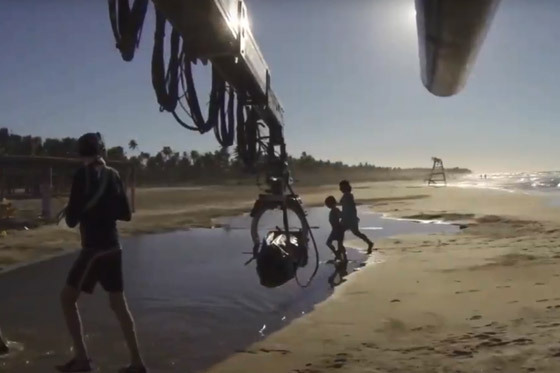 Other notable cameras include the ALEXA 65, which was used on Alfonso Cuaron’s Netflix drama ROMA, and a slew of film cameras including the ARRICAM LT, ST and ARRIFLEX 435. Zeiss and Angenieux lenses were some of the most popular choice of lenses. It has been a steady few years of ARRI dominating the Oscars and we wonder if new entrants such as the Sony VENICE will make the list next year.